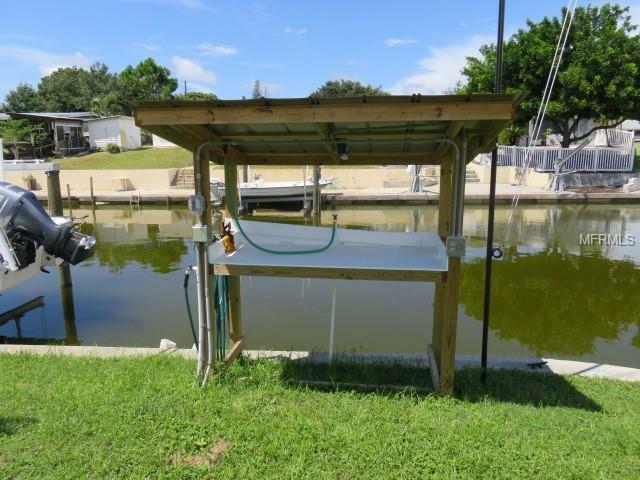 Seasonal Water Front Rental new to the market!Welcome home to Paradise! 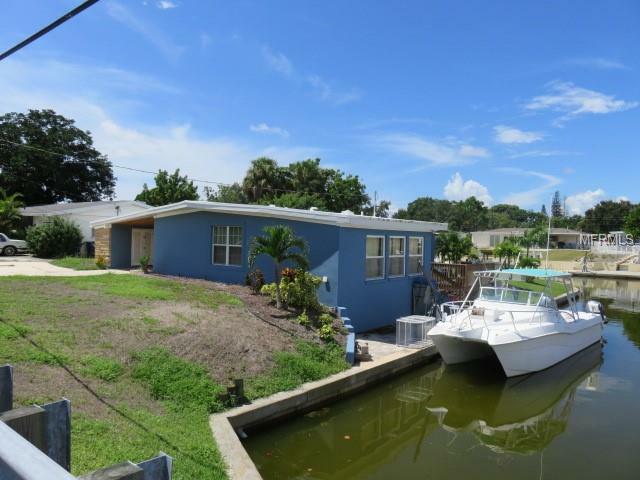 Live the Waterfront Dream ~ With over 150 of waterfront on a deep saltwater canal that leads directly to Sarasota Bay with no bridges, this completely remodeled 3 bedroom, 2 bath waterfront home is ready to go! 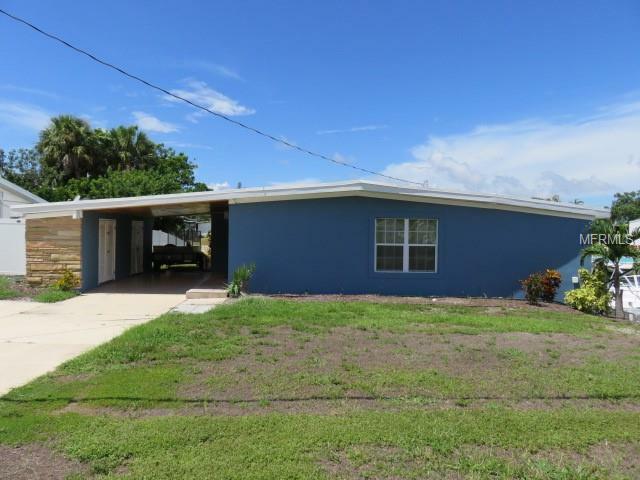 Custom tile throughout, beautiful designer kitchen with custom granite and backsplash, open floor plan, vaulted ceilings, updated bathrooms, and lush landscaping complete this waterfront gem. Bayshore Gardens offers its residents a wide range of social and recreational activities located on the beautiful shores of Sarasota Bay. 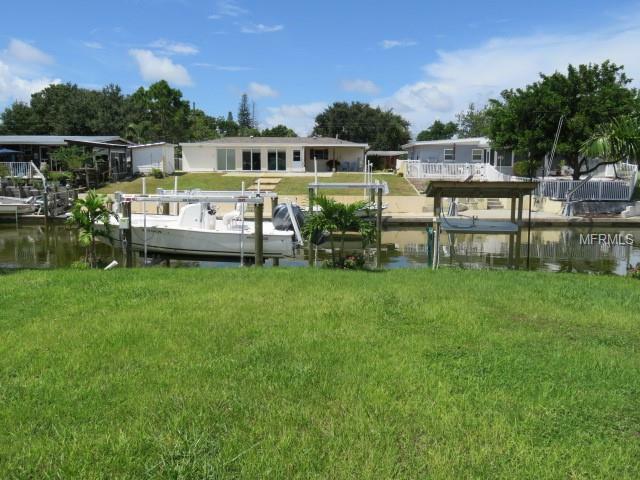 A marina complete with boat launching ramp, an Olympic-size swimming pool, large pool deck/patio area, playground, volleyball court, picnic shelters and BBQ grills throughout the park, clubhouse with kitchen, a ball field, fishing pier and is everything you need to enjoy this paradise waterfront seasonal rental.